Description Help Radar track down the mysterious criminal Shine in the second episode in the Radar Chronicles series. 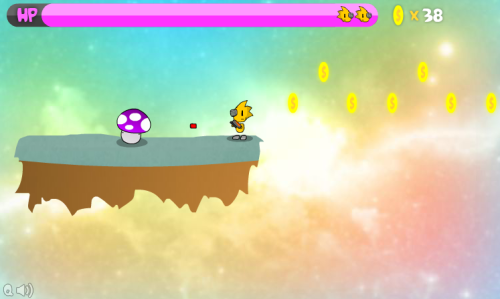 Shoot, jump and break your way through 4 fun levels. Reach the diamond at the end of each level to unlock the next. Collect 100 coins to gain an extra life.